Decolonizing the internet: What is it about? As the Whose Knowledge? team, we’ve been talking for a while now about issues of power and privilege inherent in the ways knowledge is understood and the ways the internet is designed and experienced. When we combine these issues, we come to questions about how power and privilege manifest in public knowledge online. We know that 75% percent of the world’s online population is from the global South, and nearly half is projected to be women. At the same time, we know that content online remains heavily skewed towards rich, Western countries. We feel strongly that this hidden crisis of “unknowing” – that we do not adequately know each other, our histories and knowledges well enough in a rich, diverse, multilingual, multicultural world – is at the core of many other crises of violence and injustice in our world. Many of us remain unseen and unheard, and this is made worse when our histories and knowledges are missing online. We also feel that the effort to change this – to re-imagine the internet, and knowledges on it – needs a multitude of us working together. So the idea for Decolonizing the Internet was born: a two-day space in July in Cape Town in which “unusual” and “unlikely allies” – people who, like us, think about knowledge, the internet, or both – get to meet, talk, and scheme together to bring our different forms of knowledge onto the internet! This conference brings together about 100 people: 55% of whom are women, over 60% of whom are from or of the global South, and 60% of whom are people of color (whether from the global South or North). Each has been invited because of their expertise working on similar issues from across very different contexts and perspectives. We’re excited to bring these worlds together and to see what happens when a technologist from South Africa, a scholar of indigenous languages from the United Kingdom, an artist from the United States, an archivist from India, a cyber activist from Mexico, and Wikipedians from around the world meet to share perspectives and strategies for building an internet that is truly from and for all of us. None of us alone has all the answers for solving this huge hidden crisis, but we know we’re stronger and more creative thinking and doing together. How is Decolonizing the Internet linked to Wikimania? Most participants at Decolonizing the Internet will also be staying on for Wikimania, the annual conference of Wikipedians and Wikimedians. The theme for this year is “Bridging Knowledge Gaps: The Ubuntu Way Forward.” For many, this will be their first time encountering the Wikimedia movement and learning about it. We believe, in turn, that Wikimedians can learn so much from this diverse group. We’ll also be bridging between the two events by hosting an art exhibition at Wikimania called “What is Knowledge?” where artists from Cape Town and beyond will share their own visual representations of knowledge with Wikimedians from around the world. Stay tuned for more updates from Cape Town in July by following us here or on social media @whoseknowledge! …and in the meantime, as we go into the final month before the conference takes place, we’d love to hear from you: what does Decolonizing the Internet mean to you? 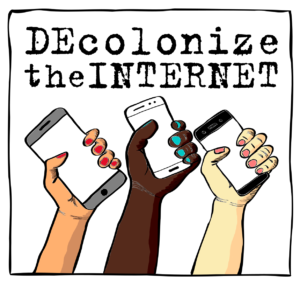 Join the conversation by e-mailing us at info@whoseknowledge.org or posting on social media using the hashtag #DecolonizeTheInternet. 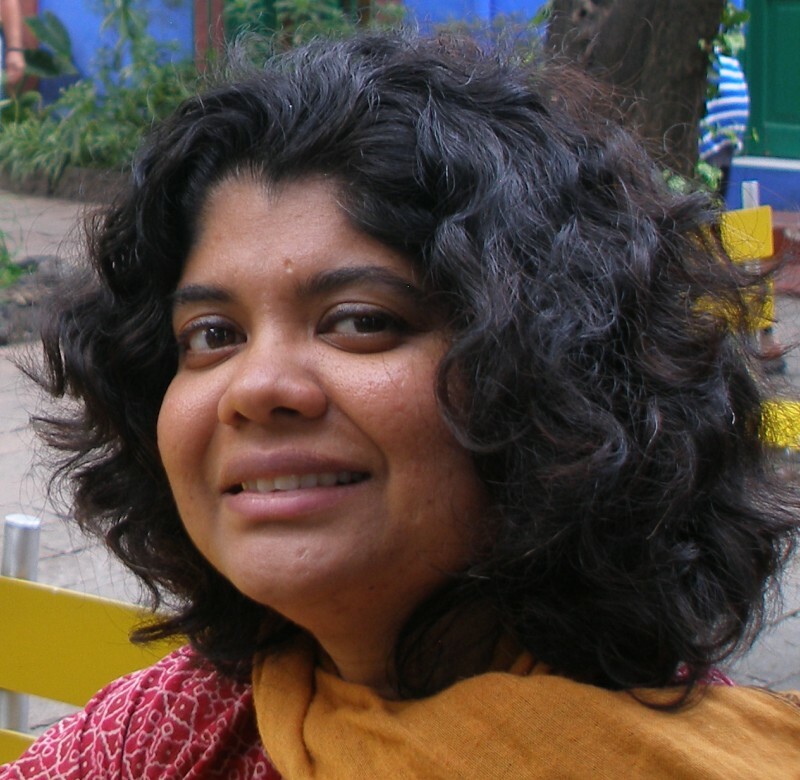 Anasuya Sengupta is Co-Director of Whose Knowledge?. 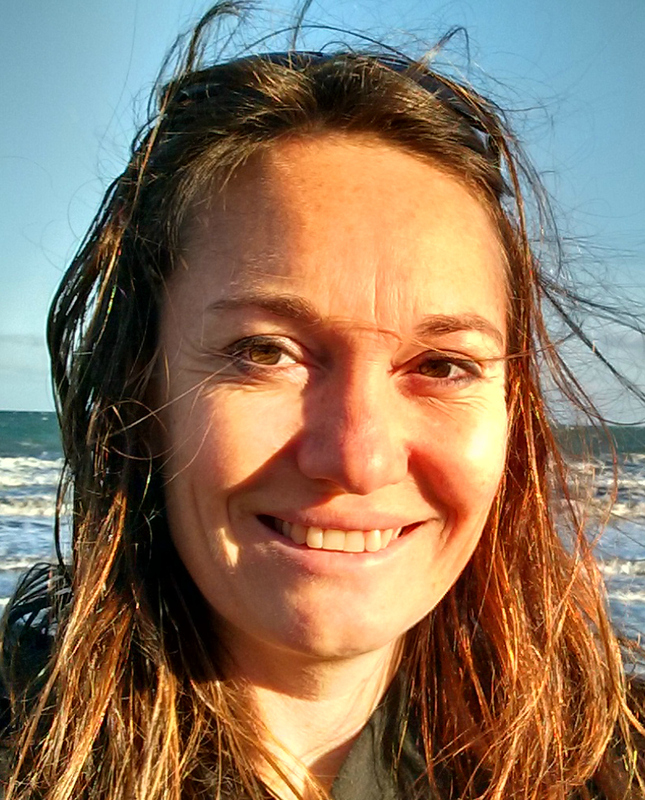 She has led initiatives in India and the USA, across the global South, and internationally for over 20 years, to amplify marginalised voices in virtual and physical worlds.